Roger Federer cruised into his fifth Miami Open final with an impressive 6-2 6-4 victory against Denis Shapovalov. Federer was dominant in service and broke three times to set up a final with John Isner, who beat Felix Auger-Aliassime 7-6(3) 7-6(4). "I enjoyed it. I think I played very well. I had to," Federer told reporters. "Because I think when you let Denis play, he's got some serious power, and he gets rhythm going. He can really put you in uncomfortable situations. "So I think I did well, and I'm very happy how I played." 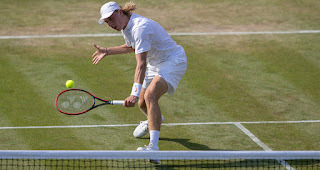 Denis Shapovalov scored a 6-7(5) 6-4 6-2 win against Frances Tiafoe and advanced to the semifinals where he will play Roger Fedrer. Shapovalov is one of two Canadian teenagers in the semis, with Felix Auger-Aliassime to play John Isner in the daytime, before Federer and Shapovalov face off under lights. Denis Shapovalov defeated Stefanos Tsitsipas 4-6, 6-3, 7-6(3) at the Miami Open 2019. The Canadian took the lead in their FedEx ATP Head2Head rivalry 2-1 and has won both of their hard-court matches. Shapovalov also picked up the second Top 10 win of his career, having previously defeated Rafael Nadal at the 2017 Coupe Rogers. Kei Nishikori was beating by Hubert Hurkacz in the third round of the ATP Indian Wells Masters. Hurkacz rallied for a 4-6, 6-4, 6-3 victory, recovering a break in the third set to post his second win in as many tournaments over Nishikori after a second-round triumph in Dubai. 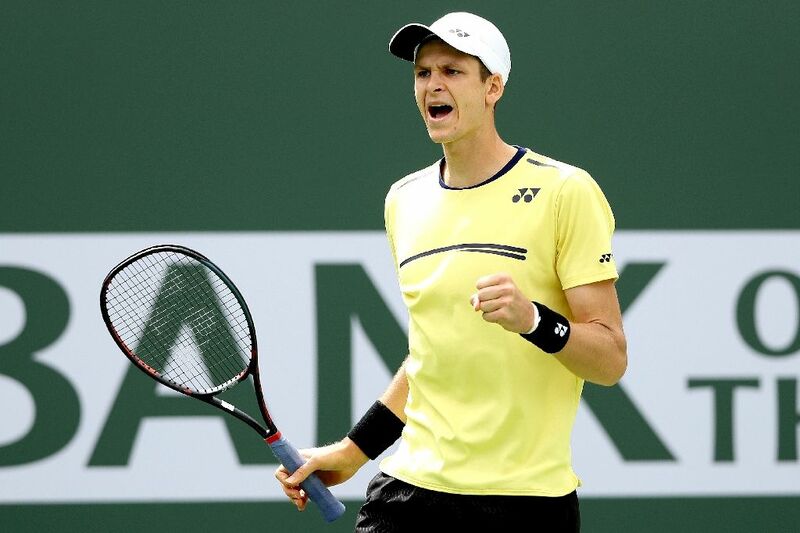 That victory, which put him into his first ATP quarter-final, propelled Hurkacz to his current career-high ranking. Despite a retirement, Canadian Felix Auger-Aliassime put up a valiant effort against fellow compatriot Denis Shapovalov. Denis Shapovalov advanced to the US Open second round when Felix Auger-Aliassime retied. Shapovalov was leading 7-5, 5-7, 4-1. They met at the net and Shapovalov rubbed Auger-Aliassime's head as tears began to fall. He consoled his buddy. He told him not to worry about having to stop while trailing in the third set because of heat exhaustion. This was, after all, merely a first-round meeting. 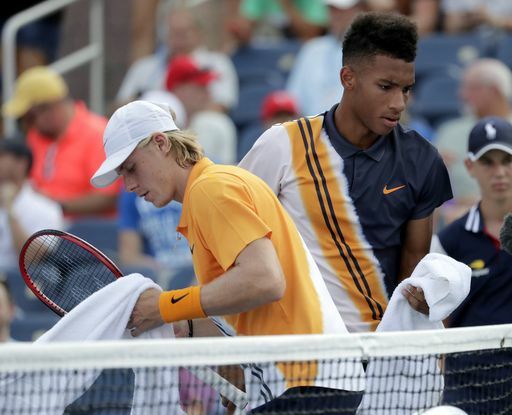 One day, Shapovalov assured Auger-Aliassime, they'll square off again at Flushing Meadows - for the championship. 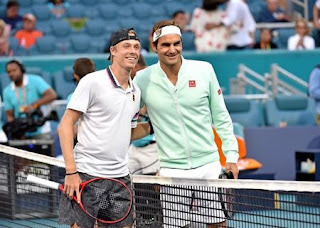 Watch Tuesday highlights of Roger Federer versus Peter Gojowczyk, Denis Shapovalov versus Kyle Edmund and Nick Kyrgios versus Denis Kudla at the Western & Southern Open. 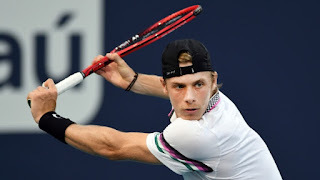 Watch highlights as Denis Shapovalov needs five match points to beat Kyle Edmund on Tuesday at the Western & Southern Open. Denis Shapovalov explains why playing in front of his home fans in Canada at the 2018 Rogers Cup doesn't add pressure, but does exactly the opposite. Q. What are you most disappointed about? Q. Any particular thing about the way the match went and your chances and set point in the fourth set, Paire's ball on the line? DENIS SHAPOVALOV: No, it was too good. He played a very good match and I didn't play so well today. He deserved to win clearly today. I had all the momentum after the first set, and I blew that. After that, he played really well and I wasn't able to play well. Q. You were saying to us a few days ago that you don't mind being the underdog and not being the favorite, and even enjoy that. That's what happen today? You played your best tennis? DENIS SHAPOVALOV: Yeah, definitely. Against Jeremy, I knew it was going to be a very difficult match coming into it. 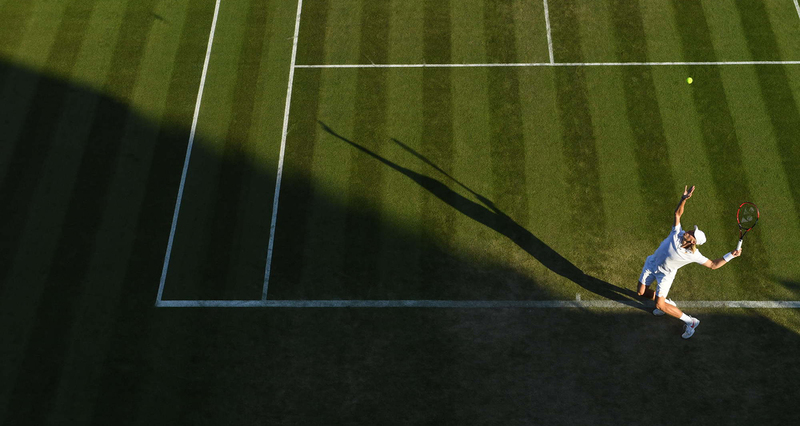 He's played exceptional tennis on grass this season, so, yeah, I knew it was going to be difficult. I thought during the match I had a lot of chances that actually I didn't convert but I stayed calm and waited for the right moments. Yeah, surely enough I got them, a big set was the third set where, you know, it kind of gave me the break in the set at the end. But I was putting a lot of pressure on all of his service games. So I think I played him really well. Watch as NextGenATP Canadian Denis Shapovalov rockets a passing shot past Gilles Muller at the Fever-Tree Championships. ATP World Tour Uncovered takes a look at how three particular #NextGenATP players — Stefanos Tsitsipas, Denis Shapovalov and Frances Tiafoe — performed during the clay-court season. Go behind the scenes with Denis Shapovalov as he and his team enjoy dinner in Budapest, where the Canadian is the No. 4 seed and bidding to win his first ATP World Tour title. Watch as Stefanos Tsitsipas hits a short-angled backhand winner under pressure against fellow #NextGenATP star Denis Shapovalov. Denis Shapovalov celebrates his 19th birthday as he is presented with a cake at the Monte-Carlo Country Club on Sunday. 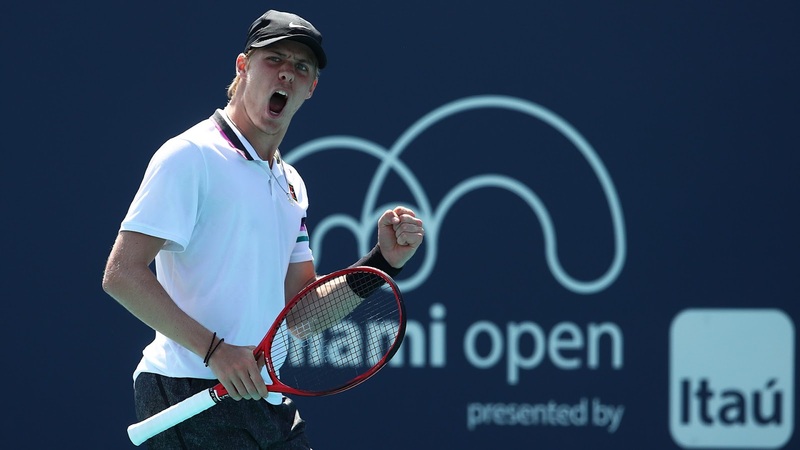 Denis Shapovalov explains why his third-round win at the Miami Open presented by Itau on Monday was especially big.